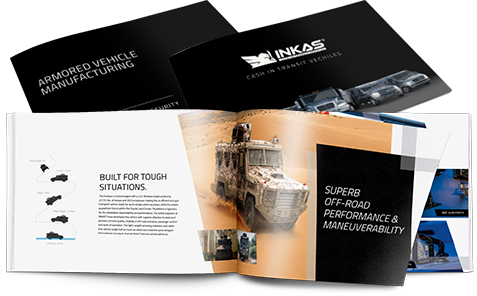 INKAS® facilitates the global delivery of armored vehicles and bulletproof cars to all major seaports at competitive rates. Safety is our top priority, and all vehicles are secured in 20’ or 40’ containers within INKAS® facilities prior to dispatch. At INKAS®, we ensure the seamlessness of the entire export process and work diligently to accommodate the unique needs of our clients.  As such, air freight is also available upon special request. INKAS® ships globally and you can rest assured that every armored car or armored truck leaving INKAS®’ facilities has successfully passed stringent quality control protocols and will be ready for the road upon delivery.